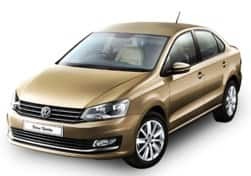 Volkswagen is one of the world’s largest automobile manufacturers. The company based out of Germany has been renowned for creating a legacy for itself in terms of the efficiency, engineering and iconic design. Perhaps the best known vehicle to come out of Volkswagen is the Volkwage Microbus which practically played as a key ingredient to the whole hippie culture. The Microbus’s celeb status is second only to the universally loved Volkswagen Beetle. 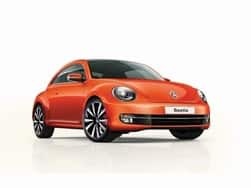 The car was an instant classic and is impressively still under production due to its versatile appeal and the legacy it created for itself over the years. 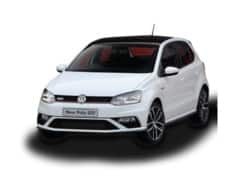 The car is compact, adorable and best of all, had a peppy performance. 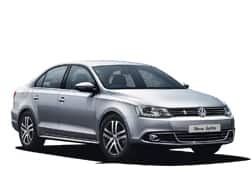 But all these were magical in their own right although keeping the torch burning even after all these years is the real challenge that Volkswagen successfully took up and pulled off. 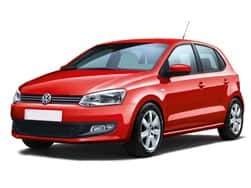 In India for instance, Volkswagen has several impressive vehicles such as the Volkswagen Polo, Volkswagen Vento, Volkswagen Jetta and the classic Volkswagen Beetle. 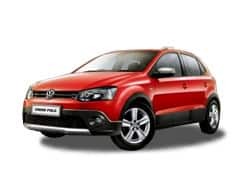 However the company is also expanding this line up with the Volkswagen Tiguan, Volkswagen Ameo, Volkswagen Passat and probably even the Volkswagen Up. 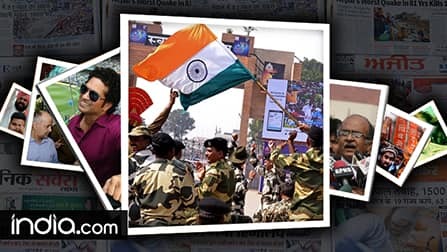 The entire energy and emphasis of the company has been to try to not change its core product line and identify the right products to bring into the market. 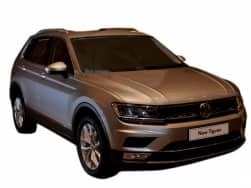 Without going haywire and bringing in all its vehicles from its International circuit, Volkswagen cleverly brought in the cars that it can ensure the success of. 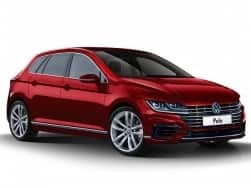 This strategic operational etiquette is what helped Volkswagen become what it did, a massive automobile superpower which still remains true to its German namesake which literally translates to “People’s car” in English. 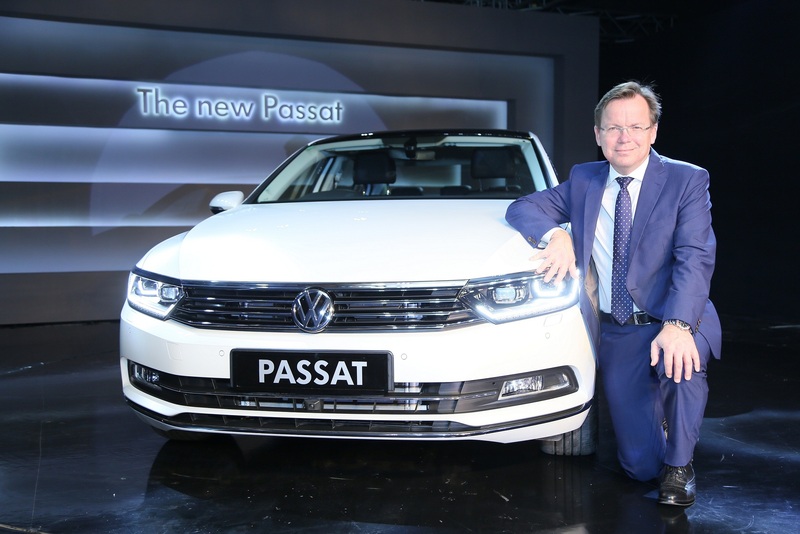 The all-new updated Volkswagen Passat 2017 luxury sedan has been launched in the country with starting price of INR 29.99 lakh (ex-showroom). 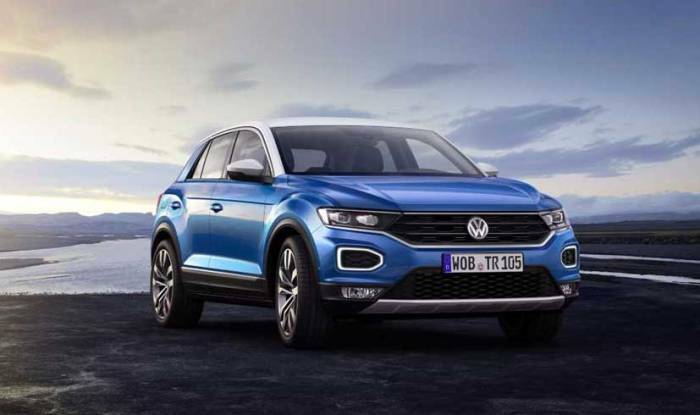 Volkswagen has officially revealed the 2017 Volkswagen T-Roc Compact Crossover in Italy which will be based on VW's MQB platform. 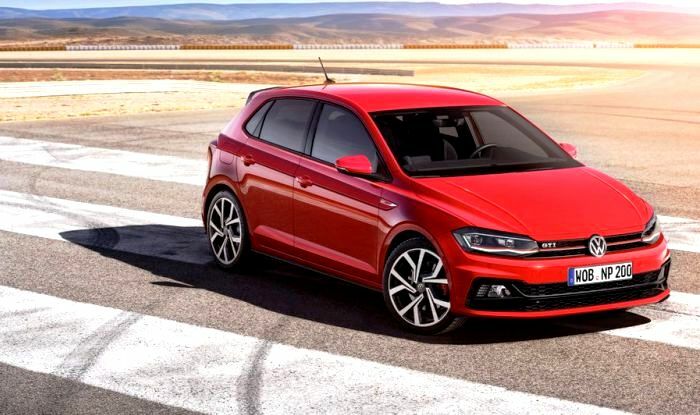 The new 2018 Volkswagen Polo is based on the MQB platform that underpins the Skoda Octavia and the Volkswagen Jetta among others. 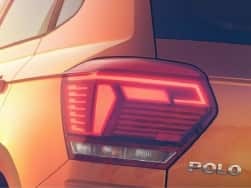 The new Volkswagen Polo is expected to launch in India by the first half of 2018 and is likely to be prices in the bracket of INR 6 lakh to 11 lakh. 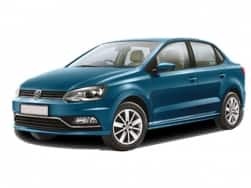 The Volkswagen Polo 2017 is expected to launch in India by early 2018 and will compete against the likes of Maruti Baleno, Hyundai Elite i20 and Honda Jazz.